Poetry. 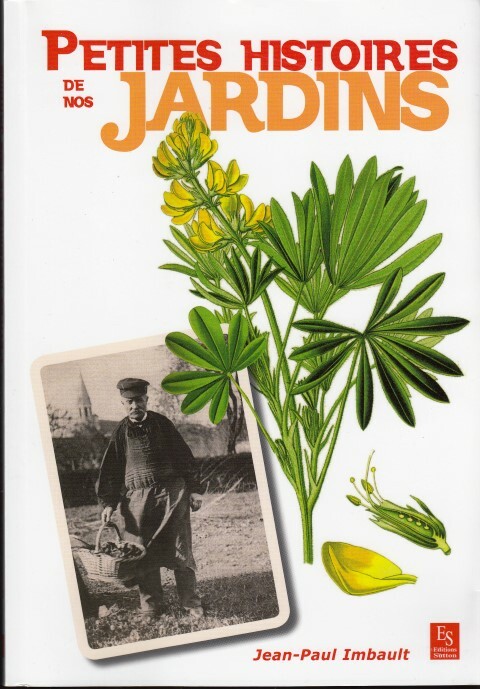 Translated from the Dutch by Paul Vincent and John Irons. 100 DUTCH-LANGUAGE POEMS is a lovely selection of poems written in the Dutch language from the 11th century to the present day. For the poetry lover it is a comprehensive introduction to poetry from the Low Countries and provides a wonderful insight into the themes and issues that influenced generations of poets. The Dutch language and English translations are presented side by side making it a great resource for literature and language students and scholars. A detailed foreword by Paul Vincent and John Irons who selected and translated the poems, as well as an intriguing afterword by Gaston Franssen, assistant professor of Literary Culture at the University of Amsterdam, add additional value to this necessary anthology. 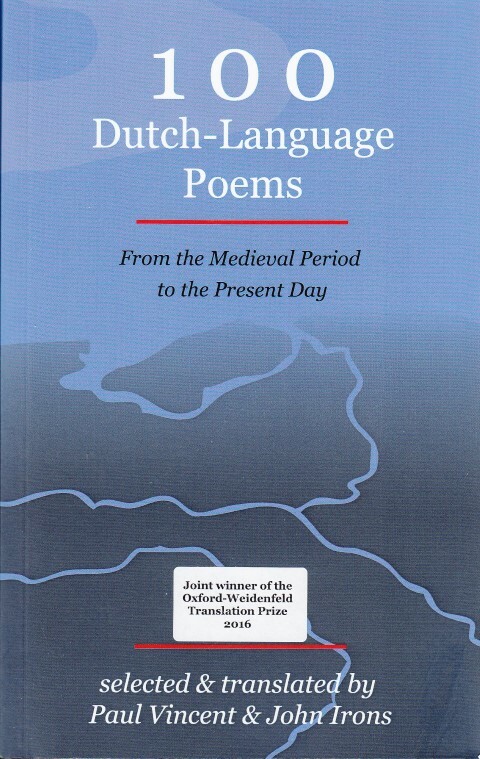 “This treasury of Dutch and Flemish poems (parallel texts of originals and translations) brings together single works of poets ranging from the 11th century to the 21st. It is a rich anthology, based on the two translators’ personal preferences, but also managing to represent something like a canon of important works judged by criteria clearly explained in the translators’ preface. The judges are commending not only the quality of the translations but the selection itself of poets and poems, and the composition of a whole that is even more than the sum of its parts.